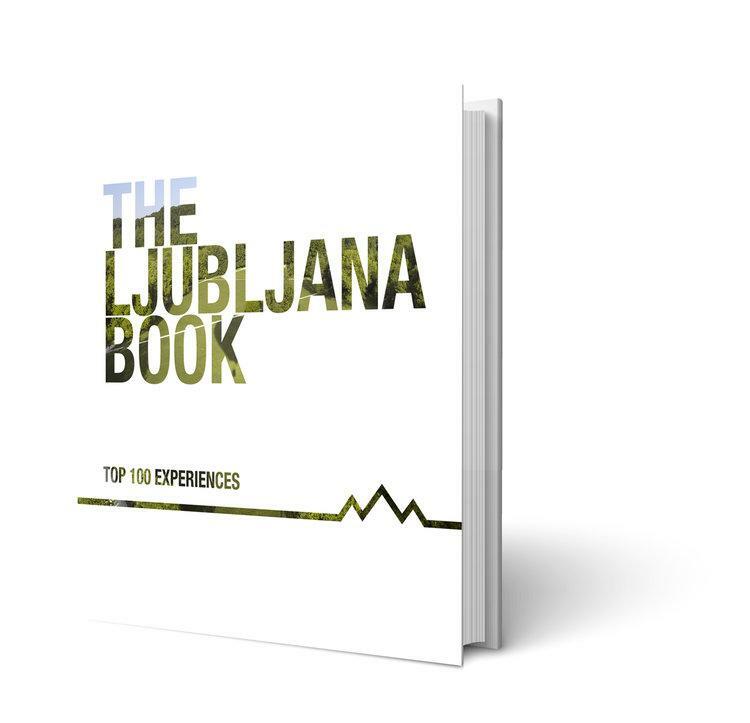 From the same team that’s been publishing Slovenia´s acclaimed In Your Pocket city and regional guides since 2008 and authors of the best-selling THE Slovenia Book, we are proud to present THE Ljubljana Book. Get the best of the beautiful Slovene capital in one elegant package! THE Ljubljana Book presents a carefully curated selection of the best things to see, do, eat, drink and experience in the charming capital of Slovenia! Written and edited by a team of foreign writers who all proudly call Ljubljana home, this first edition presents the Top 10 experiences in ten different categories, covering everything from restaurants and cafés to attractions and annual events, as well as the top destinations for kids, shoppers, culture vultures and more. 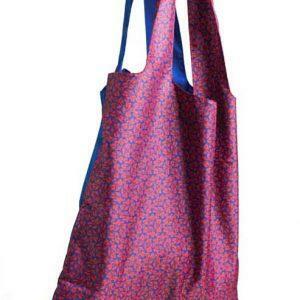 In short, it’s the perfect companion for any visit to Ljubljana, a great gift for family and friends, or an elegant souvenir to remember your time in the most beautiful city in the world.